Keep the rocks, mud, and debris out of your shoes with the Altra 4-Point Gaiter, a strapless and breathable barrier between your shoes and the elements. 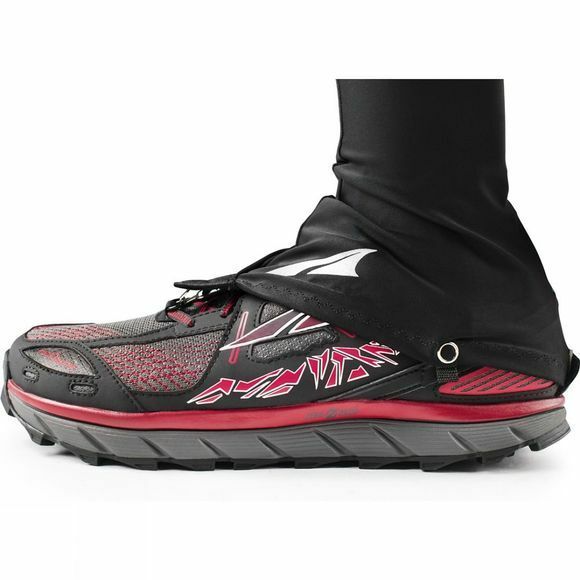 With two additional attachment points, this new 4-point design is even more secure than the original Altra Trail Gaiter. Shield your feet from rocks, mud and debris.